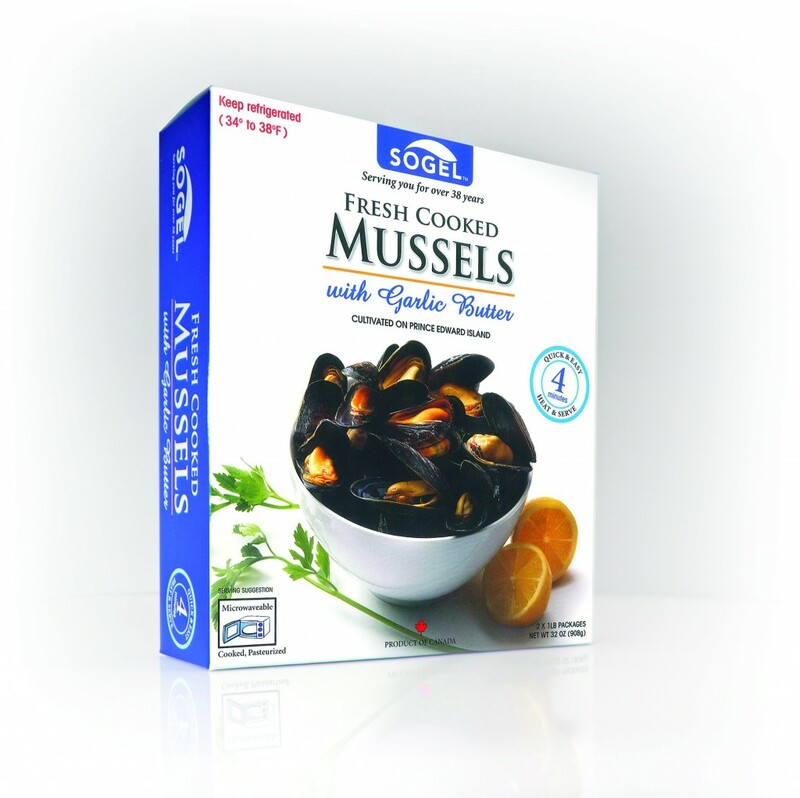 Sogel™ takes the work and worry out of preparing fresh mussels. 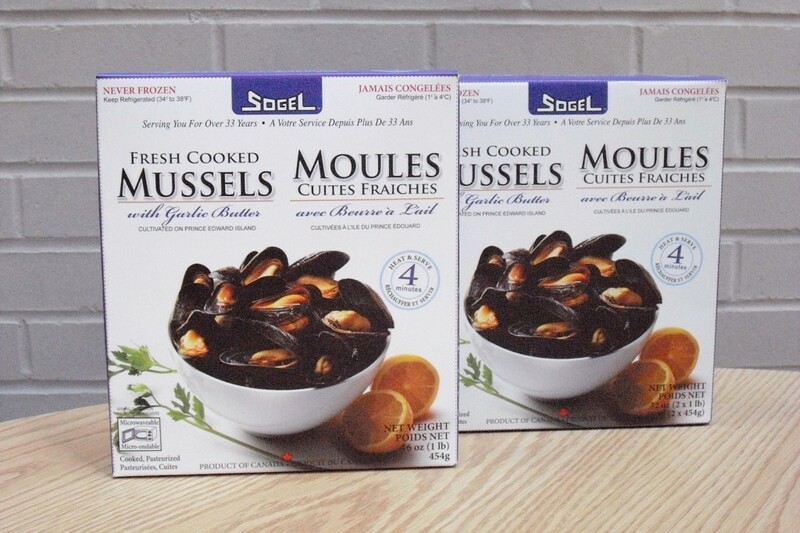 Rope cultured mussels from the pristine waters of Prince Edward Island, Canada are harvested with great care then vacuum packed and fully cooked to preserve quality. Our unique cooking and packaging process eliminates the need to preserve by freezing providing a restaurant quality dining experience at home. Sogel™ mussels are the only fresh cooked mussels to offer a 90 days shelf life. Our original recipe. 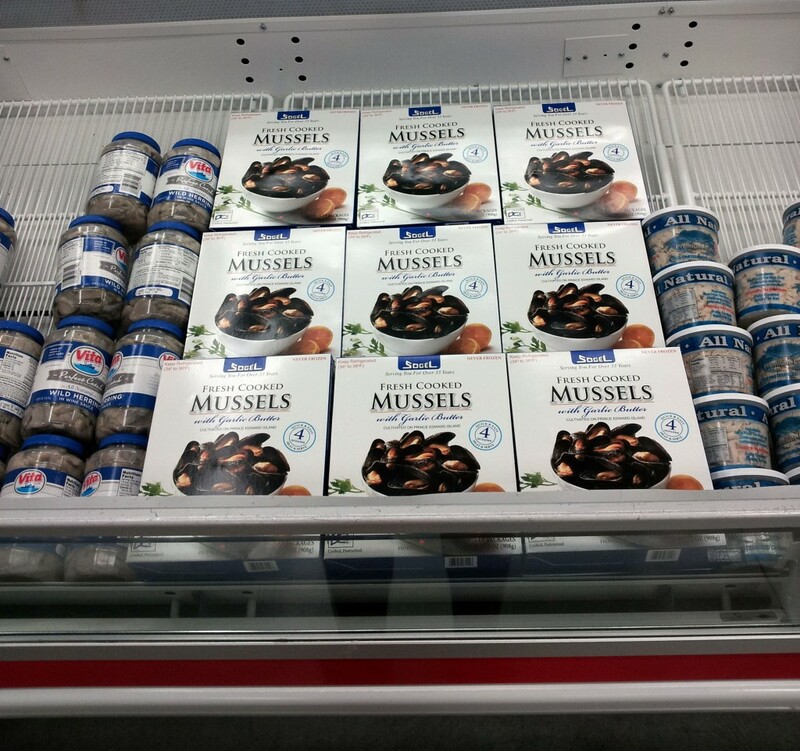 Simple and all natural: mussels, butter, garlic and parsley. 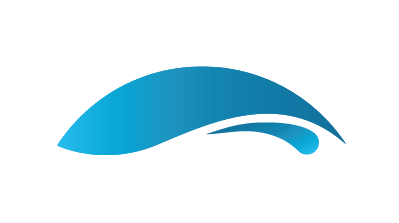 All our customers LOVE it ! 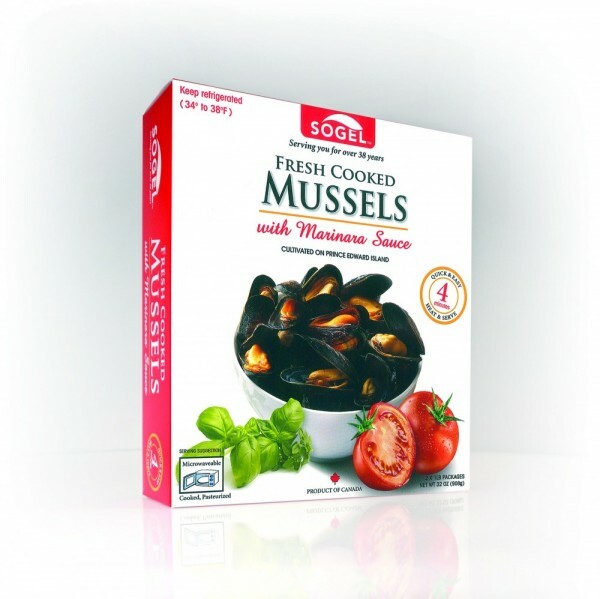 An authentic and natural blend of tomatoes, olive oil and basil to bring to you an outstanding recipe of marinara mussels.